Time Corps gets 13 pages (one is essentially the “cover,” so it’s really 12 pages), while the short ones get 2-8 pages apiece. Infinite Worlds gets a whole chapter, like Time Corps, and runs over 30 pages. It also got expanded into its own book, GURPS Infinite Worlds, which should be landing in my mailbox today. Time Corps packs a mind-boggling amount of goodness into its handful of pages — more than enough to get a campaign off the ground. The hook. 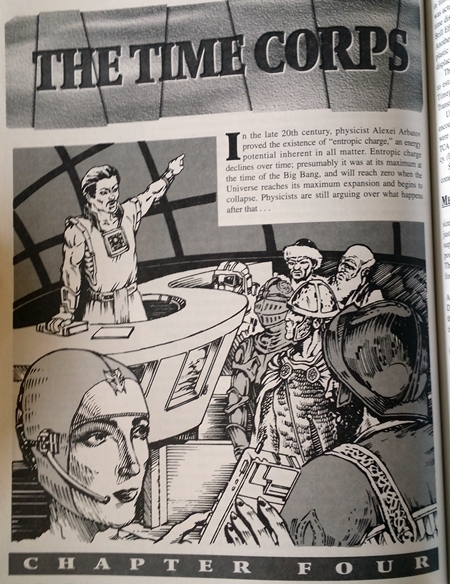 The Time Corps, and its Timepiece agents, are opposed by Stopwatch, agents of The Hive (an uber-bureaucracy that spans the globe) — classic “time war” setup, right? 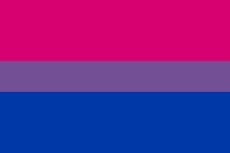 Right, except that the two agencies exist in different versions of the present. There can only be one present, so both Stopwatch and Timepiece are trying to make sure it’s their version that survives. 49/49/2. The ground state at the start of the campaign is a 49% chance the good timeline (Timepiece, us) wins, a 49% chance the bad timeline (Stopwatch, The Hive) wins, and a 2% that one of a myriad of incredibly unlikely alternatives wins. Every mission either agency sends into the past — each from its own version of the present — has a chance to move the needle, changing those probabilities. After every mission, you roll dice for each side and change their respective probabilities. If either falls below 8%, they lose and their timeline is wiped out — it simply never comes into being. If both of them added together fall below 70%, one of the previously-unlikely alternate timelines takes over, wiping out both realities, Timepiece and Stopwatch. Talk about player agency and meaningful consequences! Clever temporal physics. Time travel can only occur through “windows” into the past, and the windows are always about 8 months apart. Want to foil a Stopwatch plot? You might have to go back to some time long before the plot and wait for the appointed hour. This also gives real weight to using local agents — folks “embedded” in a local time — for support. Snap-back. Agents can trigger implants to snap themselves forward to the present, but anything they brought with them automatically snaps forward if it gets more than a few feet away from them. Need to send a message to HQ? Drop a “notecard” and it’ll pop into the present; HQ can then send help, assuming a window is available and useful to you. Don’t want your ray gun to fall into the hands of a medieval peasant? It won’t, because as soon as it leaves an area a few feet around you, it’s zapped forward to HQ. Observation equals reality. A quirk of this setting’s temporal physics is its approach to the Observer Effect: If someone from either present, Timepiece or Stopwatch, observes an event in the past and returns to tell their tale, it becomes unalterably true — that is how How It Happened. This creates marvelous incentives to do things like sacrifice yourself if things have gone badly, so that your screw-up doesn’t shape history — or, much more often, to be extremely careful about what you don’t see, so that you have a shot at changing it down the line. Information is a double-edged sword. I could go on, but at some point I’d just be reproducing this delightfully brief chapter, so I’ll stop there. I look at those features of Time Corps and see fodder for a sandbox campaign — or at least a sandbox-adjacent one, with lots of options for the players and real fallout based on what they do. You might look at those features and see the seeds of a mission-based, GM-driven campaign — something that looks a lot like an episodic TV show, for example. One of the strengths of Time Corps as a premise is that it’s a strong foundation for a variety of play and campaign styles. 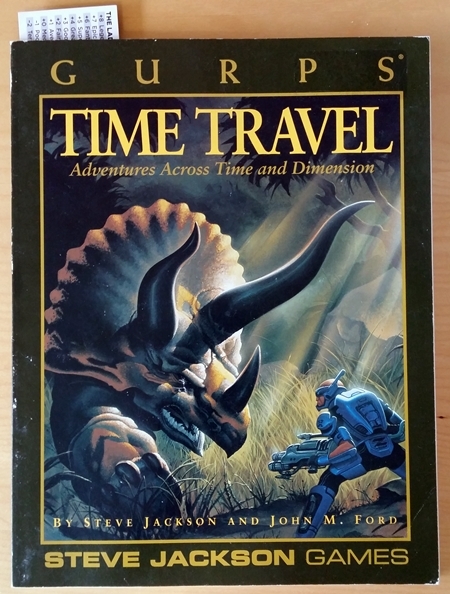 The Time Corps setting on its own is a good enough reason to buy GURPS Time Travel. Doing a lot with a little is one of my favorite design goals, and this setting is bursting with possibilities. And yes, if an agent eats a meal before they leave, and then takes a dump in the past, guess what snaps forward to HQ?